The buildings have been largely unchanged since the cannery was in operation. 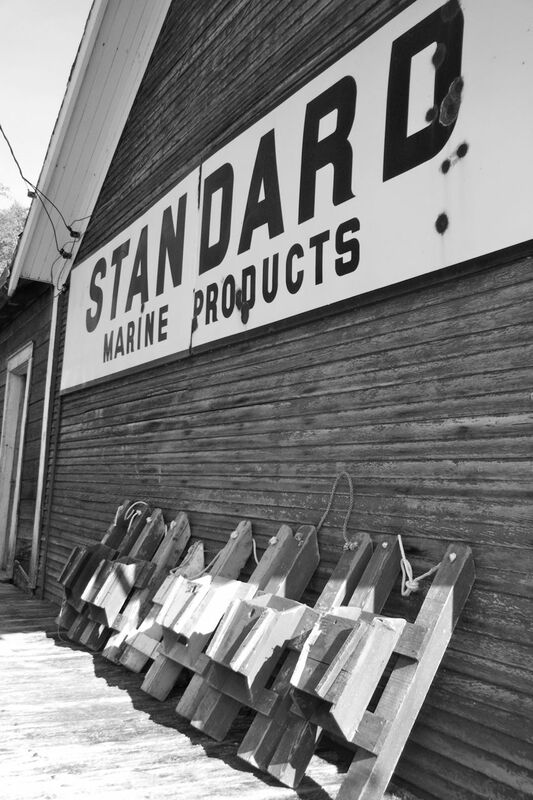 Guests are able to tour the original general store, complete with stocked shelves of merchandise left behind or inspect the office and look through original cannery records and newspapers from decades past. Tallheo Cannery reflects the history of a thriving canning industry in BC that began in the late 1890s. 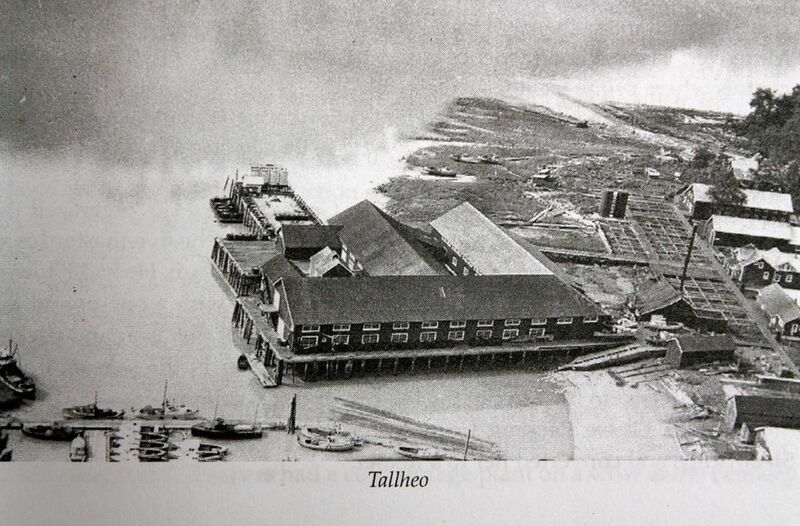 Tallheo was built in 1916 and specialized in the processing of sockeye, coho, pink, chum and spring salmon. It was owned by the Canadian Fishing Company Limited and was one of close to a thousand commercial salmon canneries that dotted the West Coast of North America. Each summer, the population of Tallheo Cannery boomed to close to Three hundred people, including workers and their families many of whom lived on the property in “bunkhouses” or small cabin like dwellings. Tallheo is a special place for people in the Bella Coola Valley as many have fond memories of working or growing up there, some where even born there! Men typically worked the fishing line, while women worked the canning line or mended nets. Children most likely helped their parents, but according to stories we have heard, many just ran and played around the working adults for the whole summer. Due to improved refrigeration and better transportation from the Valley, the industry faded out in 1948, but Tallheo Cannery still had a fleet of about 100 gillnet boats in 1954 and continued to operate as a net loft, machine repair location, fuel dock and store into the 1980s.